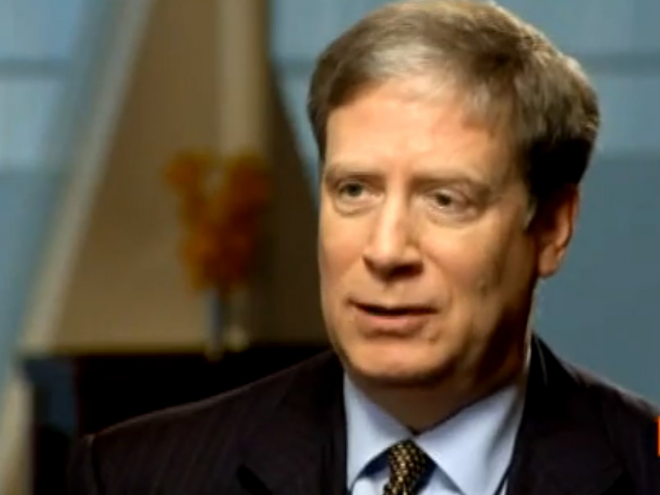 Stanley Freeman Druckenmiller (born June 14, 1953) is an American hedge fund manager, he is the former Chairman and President of Duquesne Capital, which he founded in 1981. He closed the fund in August 2010 because he felt unable to deliver high returns to his clients. At the time of closing, Duquesne Capital had over $12 billion in assets.From 1988 to 2000, he managed money for George Soros as the lead portfolio manager for Quantum Fund. He is reported to have made $260 million in 2008.